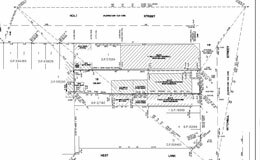 Deposited plans define legal boundaries of land and generally depict a subdivision of a parcel of land. Since 1961, all plans lodged for registration, regardless of title system, purpose or number of lots, have been lodged as deposited plans. An easement is a right benefiting one parcel of land (known as the dominant tenement) that permits the rightful users (not necessarily solely the owner) of that land to perform specified actions over a neighbouring parcel of land (known as the servient tenement). Probably the most commonly used easement is one that allows the underground services (water, drainage, gas, electricity, telephone and TV cables, etc) of one property to pass beneath the land of one or more neighbouring properties. Perhaps the most widely known easement is the private right of way. There are others, such as the right to light, right of support. 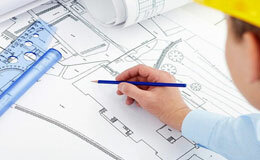 we understand that it is critical to know the accurate lettable area of your commercial property. 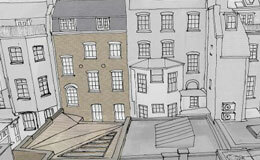 Our aim is to provide the highest quality Net Lettable Area and Gross Lettable Area surveys. 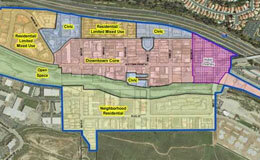 These are provided in our unique Lettable Area Plan format and comply with the Method of Measurement as set out by the Property Council of Australia (formerly known as BOMA surveys). The Image Sequence overlay progresses through a series of images. It allows you to create effects such as rotating an object 360° on the mobile device. Use png or jpg image files that have the same root name with ascending suffixes, such as Tower001.jpg, Tower002.jpg, and so on. Make your image dimensions correspond exactly to the display area on the mobile device, such as 500 x 400 pixels in 72 dpi. Construction Engineering is a professional discipline that deals with the designing, planning, construction, and management of infrastructures such as roads, tunnels, bridges, airports, railroads, facilities, buildings, dams, utilities and other projects. 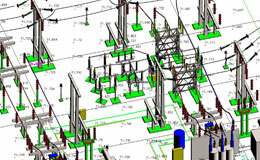 Construction Engineering is considered a professional sub-practice area of civil engineering or architectural engineering. Dedication to quality and value. Our staffs are very experienced and highly qualified.